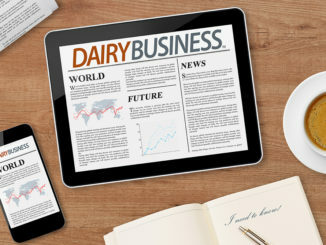 New research and technologies are giving dairy farmers more tools than ever before to keep their herds healthy and productive, while improving the sustainability of their dairy farms. 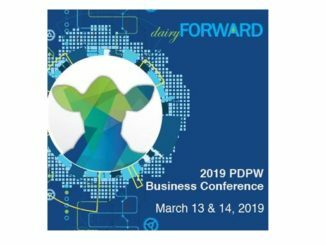 The 2018 PDPW Business Conference will give producers the chance to hear firsthand from the researchers and scientists behind groundbreaking studies in every area of animal care and dairy management. Feed smarter and keep it clean! Increase understanding of low-lignin forage options, advanced forage options and minimizing mud, mold and mycotoxins in a session led by Dr. David Combs of U-W Madison and Dr. John Goeser from Rock River Laboratory. 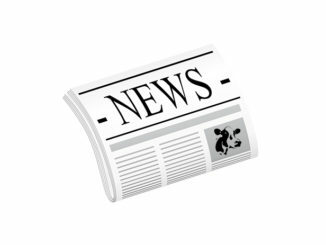 Data up to your eyeballs? 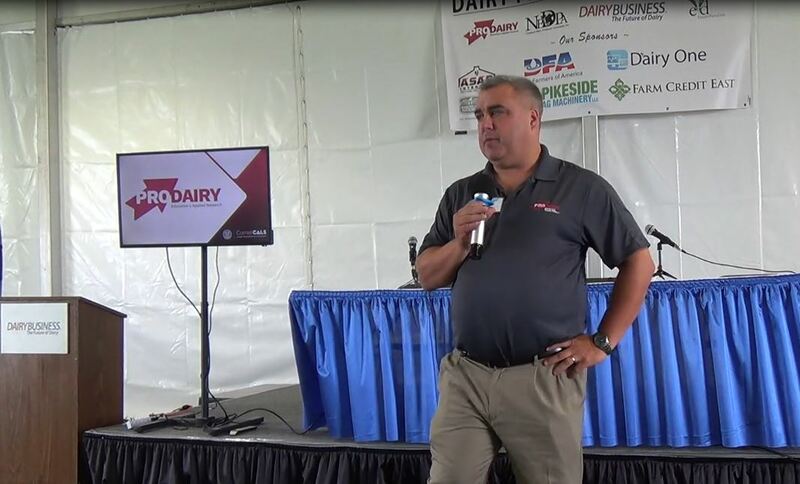 Learn from Dr. Victor Cabrera and Dr. Heather White of UW-Madison about cutting-edge work that will allow you to integrate multiple sources of data streams to optimize parlor time, feed efficiency and culling decisions. Truth about antibiotics and resistance. Review the science behind antibiotic use, management and residue avoidance, and uncover solutions and opportunities for food production and human medicine in this session led by Dr. Randy Singer from the University of Minnesota. 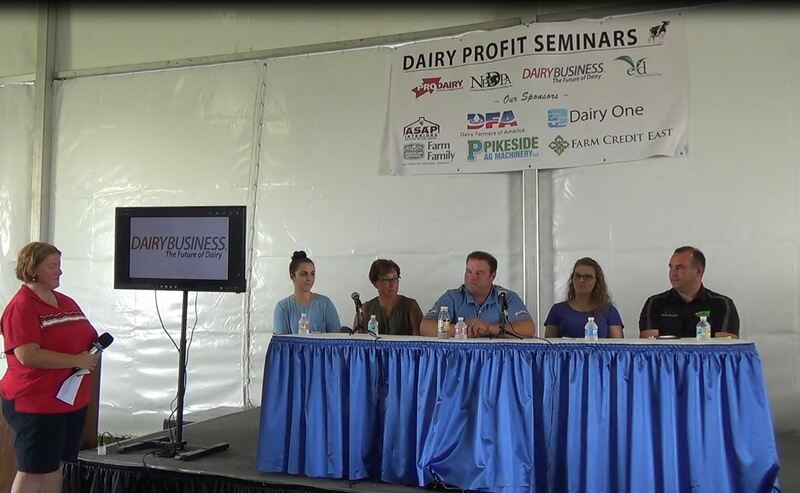 Dairy – where biology meets social science. Dr. Alison Van Eenennaam, of UC-Davis, will share strategies to effectively communicate the technologies that promote the sustainability of dairy production and our world. Science report: well water. 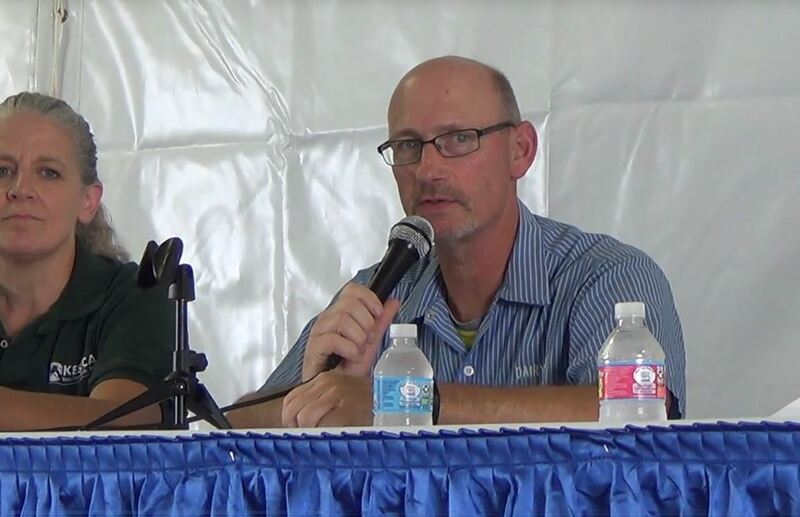 See the results of the study of private wells in northeast Wisconsin conducted by Dr. Mark Borchardt, USDA research microbiologist, and implications for how farmers can work with communities to protect water sources and animal agriculture. It takes a village: successful calf management. It takes a holistic approach to raising the best calves, including managing people, facilities, rations and procedures. Dr. Theresa Ollivett, UW-Madison School of Veterinary Medicine, will review a checklist of commonly-overlooked details.